Lidah Lokal, ARTOTEL Sanur – Bali’s Restaurant of Authentic Indonesian Cuisine is a fine union of art and an exceptional archipelago dining experience. 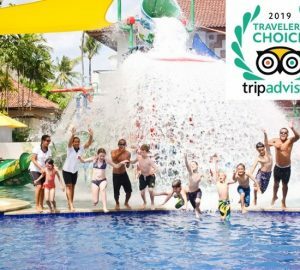 Being one of the only restaurants in Sanur that is open 24 hours, and therefore has a special supper menu available in the early hours of the morning. 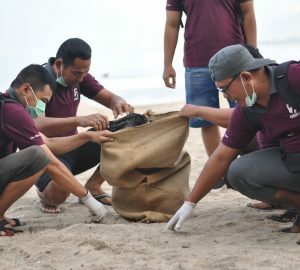 Residents of Sanur are welcomed to prepare themselves for a new flavour in town. Lidah Lokal special promotions, providing entertainment, local dishes as well as an environment that embraces art and design. 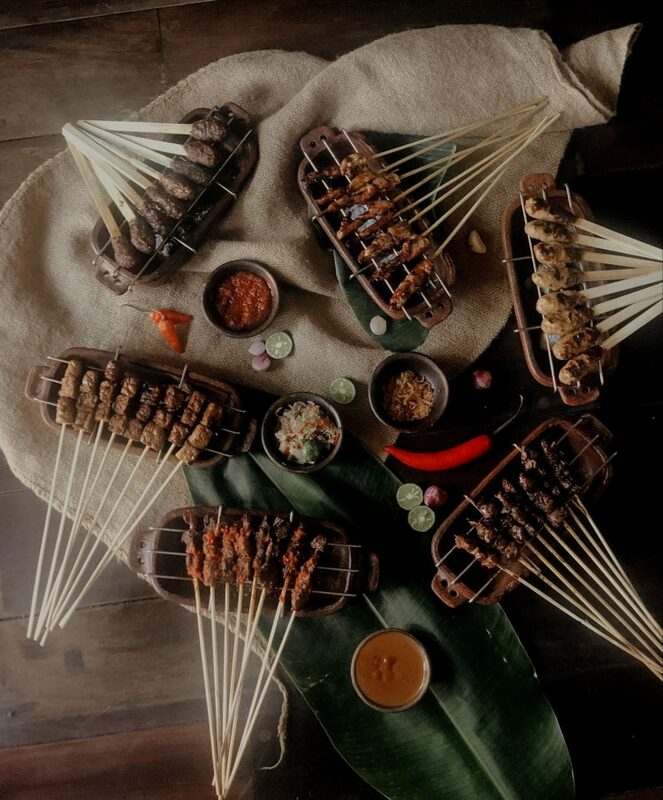 Lidah Lokal fuses Indonesian authentic food with traditional style of cooking. Specialties include: “Rendang Bitterballen”, assorted grilled Satay with various selection of sauce from different region in Indonesia such as Sate Ayam Saos Kacang and Sate Sapi Maranggi (West – Java), Sate Sapi Plecing (Lombok), Sate Lilit (Bali), Sate Sapi Saos Padang (West Sumatra), Sate buntul (Central Java), Sate Tempeh Colo-Colo (Maluku) and its Sambal variations. 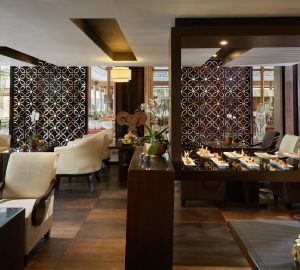 The restaurant also hosts various themed dinners daily, by offering an authentic Indonesian dining experience that serves local authentic food, accompanied by live entertainment. Additionally, there will be Cocktail Carnival every Friday, serving various cocktail flavours from 6pm – 8pm at 125K nett only. A few other offers that you would not want to miss are at Lidah Lokal are Sangria Fiesta and Seafood Night. There is always something special at every hour of the day and makes Lidah Lokal the place to be. “Lidah Lokal is a new concept of Indonesian authentic cuisine highlighting the traditional flavours from across the archipelago. It is the perfect place for everyone; the locals and the non-locals to experience the taste of indigenous palate and at the same time enjoying the artsy and the lush outdoor setting.” says Mr. Goya A. Mahmud, General Manager of ARTOTEL Sanur.